This will be my fourth season coaching at FXE and I have loved every year! I grew up in Northern Virginia where I swam competitively since age 6. I attended Clemson University and competed on the swim team for all four years. During my time at Clemson, I set 3 individual school records, 1 ACC record, and was a team captain my senior year. My junior year I received the ACC Swimmer of the Meet award at the ACC Championships. 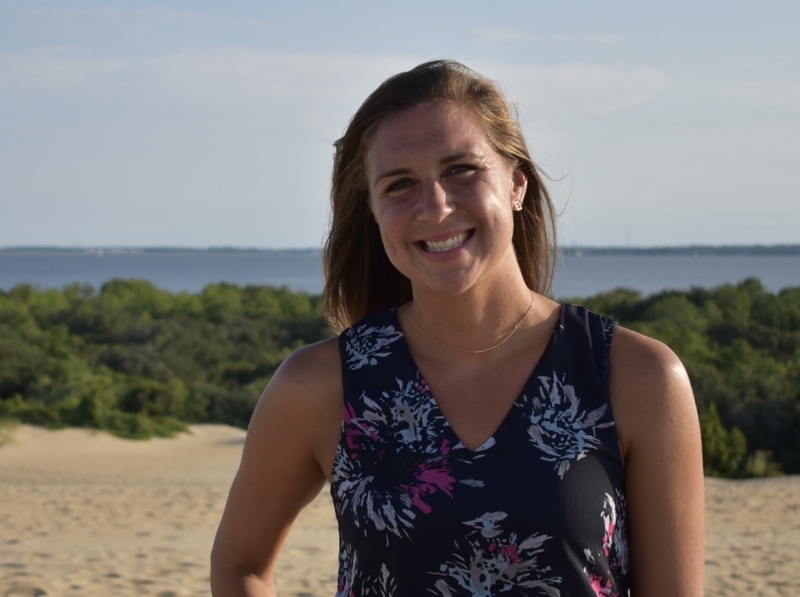 I am currently a 3rd grade teacher at Tuckaseegee Elementary and am completing my sixth year teaching there. During my free time, I try to stay as active as possible by running, swimming and biking. I am excited for another great season at FXE! 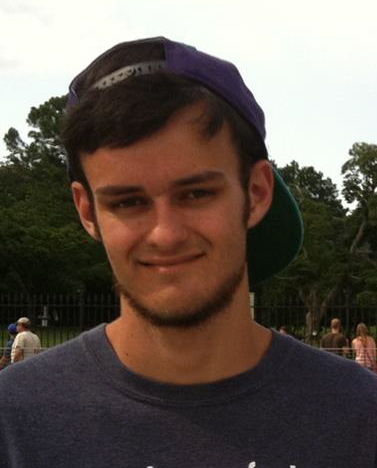 Alex is a student at CPCC where he is studying Business Administration. Alex has swam as a Gator since he was 7 and with NSS for 6 years. Alex knows our kids well and has been an Assistant Coach for the past four years. Most people know Alex as a sports fanatic who can rattle off any player and statistic in most sports. He is an avid Duke Basketball, Oklahoma Sooners Football, and Denver Bronco NFL fan. He has been known to pull for the Braves in baseball, but prefers college basketball to anything. Alex is a natural athlete and plays tennis and golf well enough to put his parents to shame. I completed my Sophomore year swimming at UNC-Wilmington. I as able to represent UNCW at the CAA Conference Championships. I have been swimming summer league since the age of 6 and year round since age 11 for both Team Charlotte and SwimMAC. Prior to swimming, I played baseball and basketball at Park Sharon. I was on the South Meck swim team all 4 years and was named captain both Junior and Senior year where I contributed to Men's State 4A Championships both years. At the state championship meet junior year, I was awarded the Sportsmanship Award. My name is Kellen Stillman. 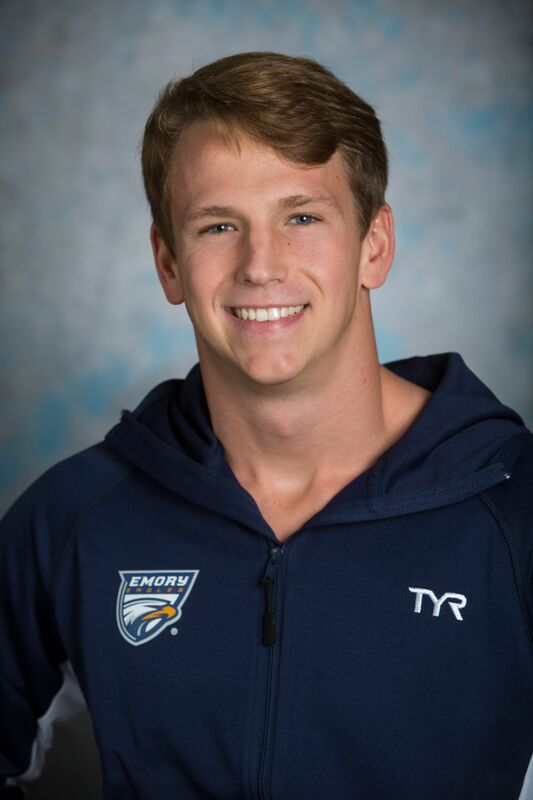 I am a rising sophomore attending Emory University, where I compete as an All-American on the national swim team and study business management. I swam for SwimMAC Carolina for 8 years and was a captain of the swim team at South Mecklenburg High School, helping to contribute to three consecutive state championship titles. Swimming has always been a big part of my life and sharing that joy with younger generations is something I look forward to! I am a rising senior at Myers Park High School and this will be my tenth year on the swim team at Foxcroft East. I have loved working with the developmental and gator bits for the last three years as a coach in training and look forward to continuing my work with them this year. I will be one of the swim captains on the Myers Park swim team this upcoming school year and my other sports include cross country and track. My other hobbies include biking, yoga, and enoing in the park.